Routine golf gear was founded out of Scottsdale Arizona in 2013, with the concept of having apparel that you can wear on and off the golf course, that is casual but unique and colorful. Golf has always put out the image of being serious with its black and white fashion, and set designs. 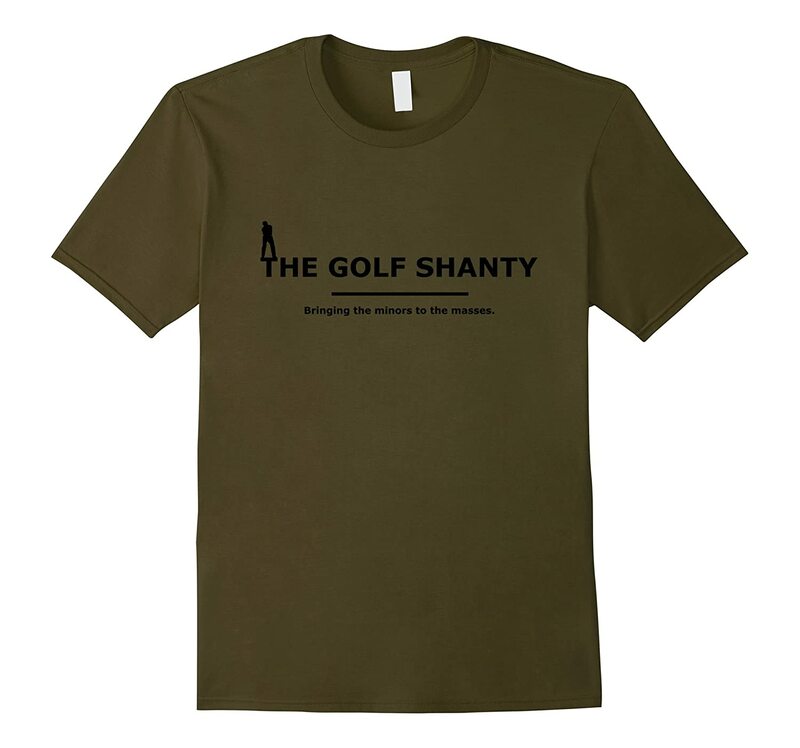 We are here to create apparel and accessories that will inspire the golfer within and finally make people see golf in a more exciting, fun and colorful light. Our company will have fresh new designs for men and women that allow you to chose to rock it daily with our t-shirts, tank tops and hats. Our future lines will include anything from golf polos, shorts, ball markers, hat clips and towels to enjoy on the course as well. RoutineGolfGear moved its operation over to one of the other golf meca cities in September of 2013. We are now located in North San Diego in Escondido. Feel free to stop by our office to purchase any gear. Give us a call to make sure someone will be at the office. To be good at anything in life requires practice, that is our philosophy. 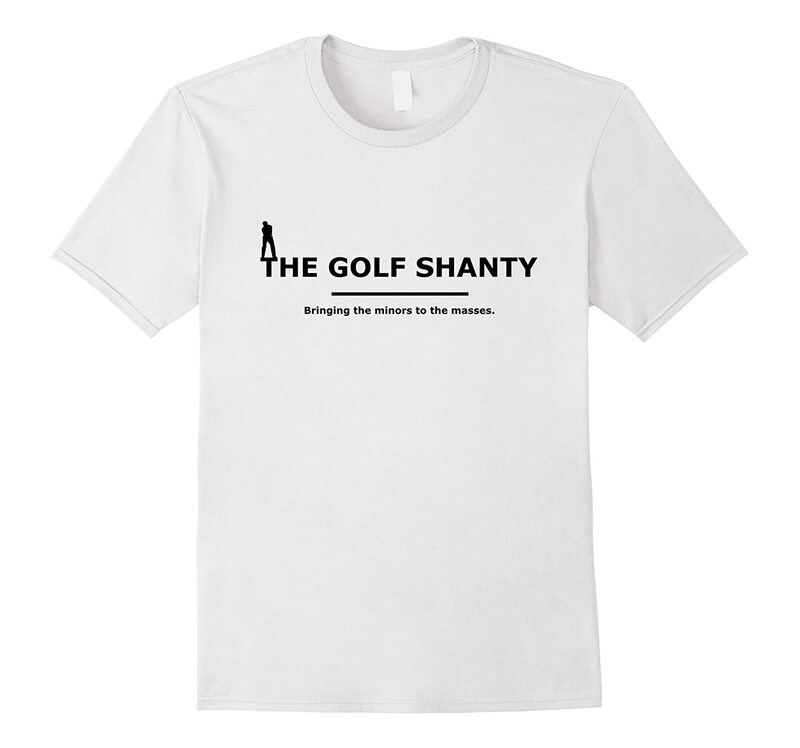 With that in mind most golfers make their rounds part of their routine. The more time you dedicate to it, the more enjoyable your overall golf experience will be. Our company is inspired by the routine of golf but is here to provide a fresh new spin on the way it is portrayed. Thanks for all the support from the RGG family, hope you enjoy our gear!